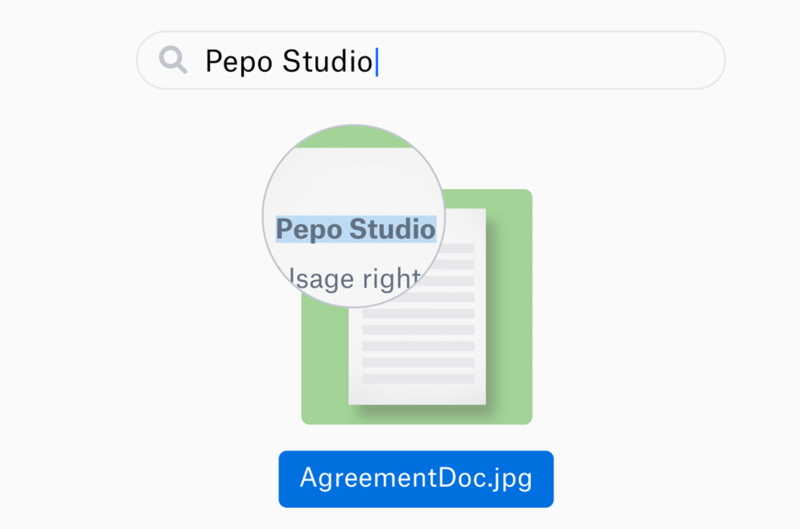 Enterprise Dropbox users have a useful new feature that some would say is long overdue for the cloud storage company: optical character recognition that automatically transcribes all their images and PDFs. No more rummaging around in your saved photos for a receipt or opening dozens of mysteriously named documents to find the right one. Just search and ye shall find. AutoOCR, as Dropbox is branding the capability, is rolling out to Dropbox Pro, Business Advanced, and Enterprise accounts over the next few months, but admins might want to check to see if they can get early access. When it comes into effect, every image and PDF you have will be scanned for text, which will be added to metadata allowing you to search for it that way. Of course all this data will be kept as secure as the document itself. Handy, though of course much depends on how accurate the transcription is. OCR can be fiddly. Box, Dropbox’s perennial and more concisely named competitor, added comprehensive OCR last year, though with the added capability of recognizing objects. So although this doesn’t bring Dropbox quite up to the level of feature parity, it definitely narrows the gap and fits the most common use cases. Previously you could specifically scan documents you wanted OCR’ed, but this is obviously more convenient. You can read a bit about how they built their own OCR system (Box leveraged Google’s, which accounts for its head start) at this rather interesting technical blog post. If you’re part of a group that gets access to this useful new feature, it’ll come into play automatically and will back-process all your documents already in the system.